Enhance your choir's song with these beautiful Spanish and bilingual choral arrangements. The perfect complement to your Spanish or bilingual worship program, Alabanza Coral is the first choral resource OCP has published for Spanish-speaking choirs. Featuring songs from the Flor y Canto hymnal as well as Misal del Día, Unidos en Cristo/United in Christ and Today’s Missal with Spanish Insert, this choral resource offers the perfect way to enhance worship with lovely harmonies and descants. Music from admired composers like Mary Frances Reza, Jaime Cortez, Estela García–López, Rodolfo López and many more! 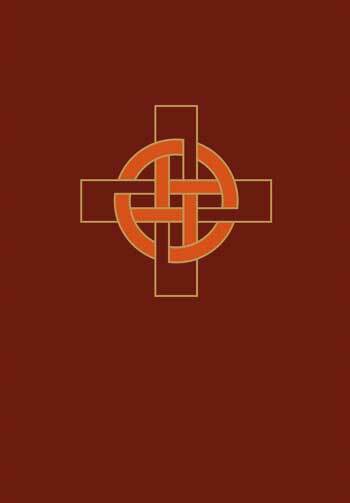 Featuring songs from the Flor y Canto hymnal as well as Misal del Día, Unidos en Cristo/United in Christ and Today’s Missal with Spanish Insert, this choral resource offers the perfect way to enhance worship with harmonies and descants. 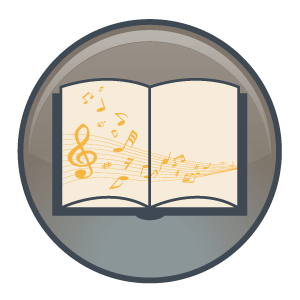 Enjoy having the choral arrangements and harmonies in the convenience of an OCP eBook! Order one today for each member of your choir! Due to copyright permissions, some songs included in the hardbound book may not be included in the eBook. Not intended for desktop/laptop or for printing/copying. The USCCB does not currently approve tablet devices for liturgical use at ambo/pulpit. The perfect complement to your Spanish or bilingual worship program, Alabanza Coral is the first choral resource OCP has published for Spanish-speaking choirs. Featuring songs from the Flor y Canto hymnal as well as Misal del Dia, Unidos en Cristo/United in Christ and Today’s Missal with Spanish Insert, this choral resource offers the perfect way to enhance worship with lovely harmonies and descants. This one-of-a-kind choral resource features more than 300 Spanish and bilingual choral arrangements of the most popular songs in the Hispanic community, as well as music for all the major seasons and rites of the Church. Arrangements vary from SATB with descant to two- or three-part harmonies in a variety of traditional and contemporary musical styles that reflect the diversity of the Hispanic community, including bolero ranchero, criolla, joropo venezolano and more. Showcasing countless admired composers and four diverse Mass settings, including Misa San Jose, Misa Santa Cecilia, Misa Santa Fe and Nueva Misa Latinoamericana, these choral arrangements are a beautiful addition to any bilingual or Spanish-speaking assembly. Digital choral-only versions for every song in Alabanza Coral are also available! Learn more here.